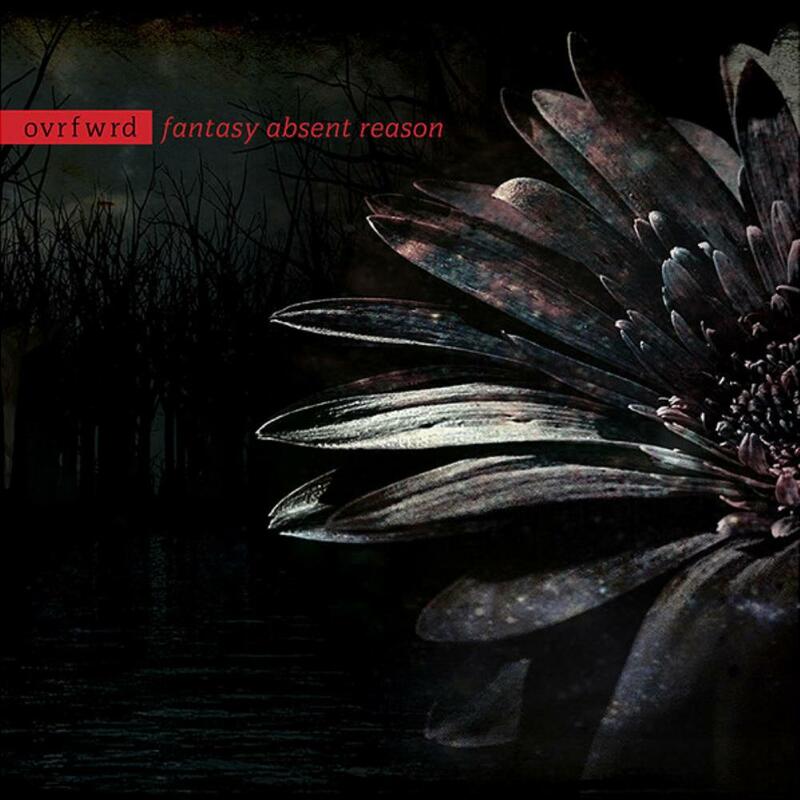 OVRFWRD are an all instrumental band out of Minneapolis, Minnesota. The music here is quite varied with plenty of time and mood changes. It is quite heavy at times and we also get a Fusion vibe with those keyboards. I like the flute they've added in places and while all four of these guys are amazing players, the drumming really stands out for me. "Fantasy Absent Reason" is the almost 17 minute opener that will take us to many places on our listening journey. After a restrained beginning it kicks in fairly heavily around a minute. Hell yeah it does! Love this stuff. Another calm a minute later and you better get used to the contrasts of the heavy passages with the mellow atmospheric ones. Organ leads after 3 minutes as it settles back. A nice laid back guitar solo soars 4 minutes in. Riffs after 6 minutes then another calm as the piano leads. It's building around 11 minutes and it seems like they are jamming here with some incredible drum work, guitar and piano. It settles back again after 14 minutes before picking back up late to a catchy sound. I'm not blown away by this suite but it's really good. "Brother Jack McDuff" has this catchy organ driven melody that I'm not the biggest fan of. I like it better when the guitar leads before 3 minutes. A complete change after 3 1/2 minutes as it calms right down but it's brief. The next three tracks are my favourites. "Dust Nova" opens with some relaxed guitar and piano but then we get a beat only after 1 1/2 minutes before some intricate guitar and atmosphere joins in. It kicks into gear after 3 minutes and I like the way that guitar melody seems to go in circles. The drumming here is relentless. Great sound and the electric piano is raining down as well. A calm 8 minutes in as we get random drum patterns, electric piano and bass that comes and goes. "Utopia Planitia" is a little different with that flute giving a different colour to the proceedings. Did I mention that I really like the flute on this one? Some nice guitar work starting around 3 minutes and soon he's lighting it up. So good! Check out the heaviness before 4 1/2 minutes with synths over top. More killer guitar before 7 minutes as the drums and piano also impress. "Creature Comforts" opens with electric piano and intricate guitar melodies before this Van Halen-like guitar line kicks in and it will come and go as the drums join in. Love the gorgeous section before 2 1/2 minutes that moves me, and it returns a minute later. Just a pleasure. A must for those who are into some intelligent all-instrumental music. These talented guys need to get more known.